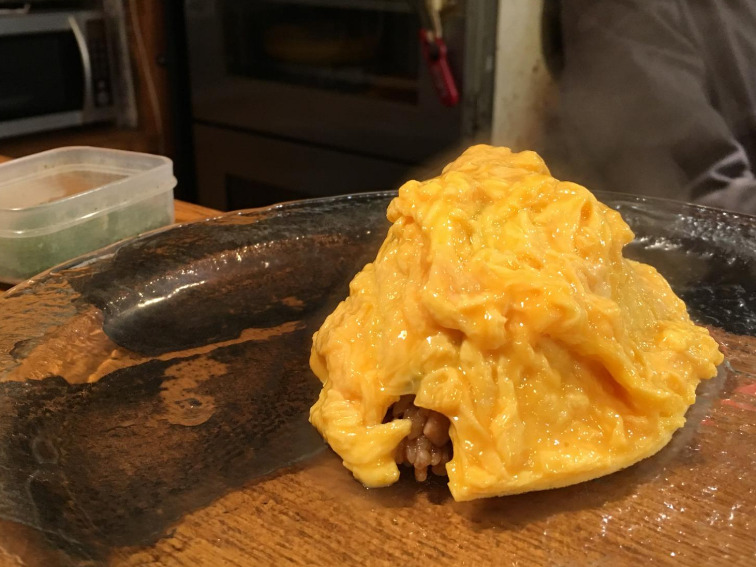 Trip Advisor/Hailey TIs this Japanese omelet te appetizing or awful to look at? Here’s where people start to freak out. Some people think that the oozing soft scrambled eggs look amazing, while others think it looks disgusting. Some people argue that the construction and slicing of the egg is a representation of the chef’s skills. In Japan, soft scrambled eggs are a popular. Eggs are often very fresh and sometimes even eaten raw, so the chef clearly intended to cook the omelet that way. Whatever your thoughts, we could watch that video of the sliced egg oozing out over and over.